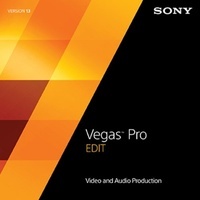 The Vegas Pro 14 collection provides an efficient, intuitive 64-bit native environment for professional audio and video production, as well as DVD and Blu-ray Disc authoring. This comprehensive suite offers a robust, forward-thinking approach to the art of content creation and audio-visual production. 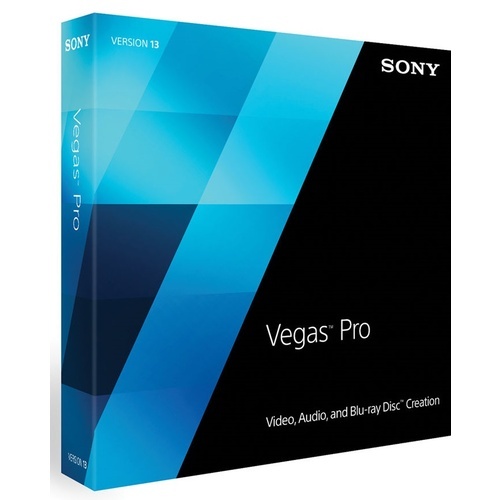 With innovative stereoscopic 3D tools, broad format support, robust OpenFX plug-in architecture, unparalleled audio support, and a full complement of editorial features, the Vegas Pro 12 collection delivers everything needed to produce outstanding results. 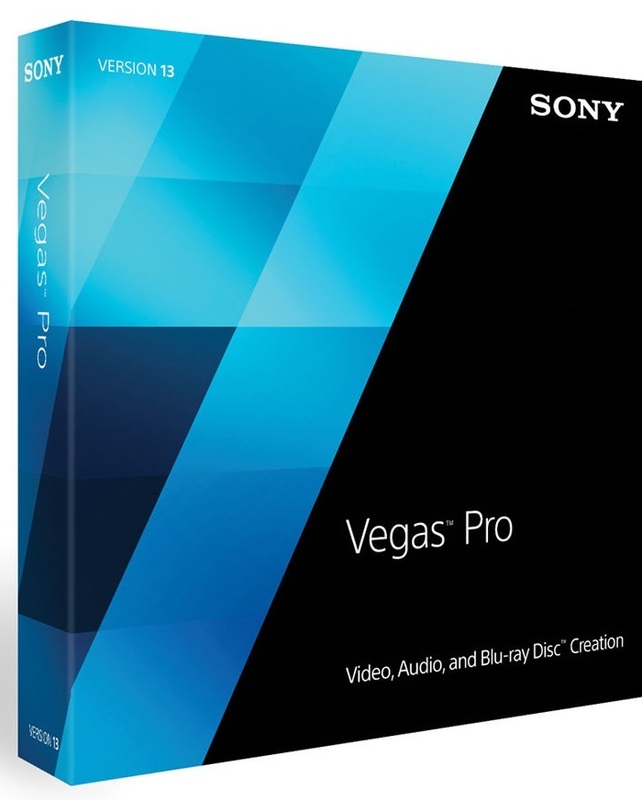 Supporting more formats, more workflows, and more creative control than ever before, Vegas Pro 12 makes it easy to deliver your message and express your artistic vision.